Blogs allow chronological organization of thoughts, status, ideas. This means more permanence than e – mails. Podcasts (video and audio) encourage different types of learning — and in portable formats. Social networks encourage collaboration, can replace intranets and corporate directories, and can promote non – e – mail conversation channels. Social networks can amass like – minded people around shared interests with little external force, no organizational center, and a group sense of what is important and what comes next. Social bookmarking means that entire groups can learn of new articles, tools, and other Web properties instead of leaving them all on one machine, one browser, for one human. Blogs and wikis encourage conversing, sharing, creating. Social software, like Flickr , 2 Last.fm ,3 and even Amazon.com , promote human – mediated information sharing. Similar mechanisms inside of larger organizations would be just as effective. Social news sites show the popularity of certain information, at least within certain demographics. Would roll – your – own voting within the company be useful? 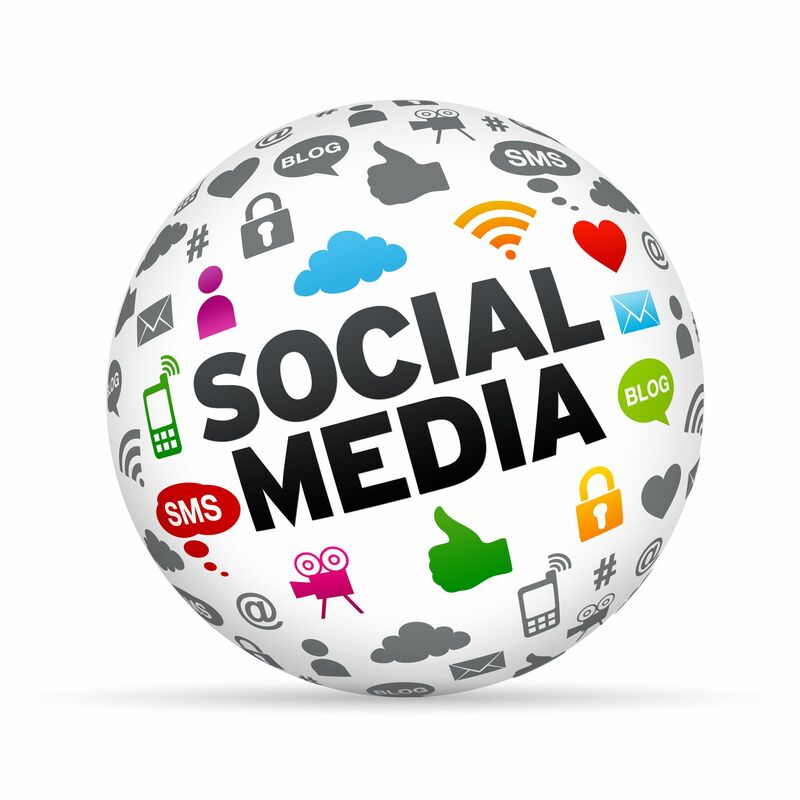 Social networks are full of prospecting and lead – generation information for sales and marketing. Social networks make for great ways to understand the mind – set of the online consumer, should that be of value to you. Online versions of your materials and media, especially in formats that let you share, mean that you ’ re equipping others to run with your message, should that be important (e.g., if you ’ re a marketer). Online versions of your materials and media are searchable, and this helps Google to help you find new visitors, customers, and employees. Social networks contain lots of information about your prospective new hires, your customers, your competitors. Blogs allow you to speak your mind and let the rest of the world know your thought processes and mind – sets. Podcasts are a way to build intimacy with information. Podcasts reach people who are trying out new gadgets, like Droids, iPhones, iPods, Apple TVs, Zunes, and more. Tagging and sharing and all the other activities common on the social Web mean that information gets passed around much faster. Human aggregation and mediation improves the quality of data you find and gives you more “ exactly what I was looking for ” help. Innovation works much faster in a social software environment, open source or otherwise. Conversations spread around, adding metadata and further potential business value.